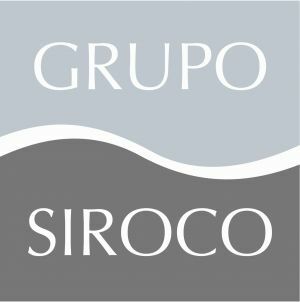 Grupo Siroco symbolizes years of work on the sailing market, with professionalism, credibility and a solid development. The union and synergy of the group companies – Siroco Equipamentos, DND, Sea Way, DND, Siroco Yacht Brokers and Sea Sky, contribute for a better service and a strong image of the brand for all costumers that believe in our work. Ready to meet your needs, Sea Sky - Portugal Charter offers you the chance to enjoy the world’s most famous Lagoon Catamarans. Hire Sea Sky for personalized packages in sailing voyages, specially crafted to suit your needs in a unique experience. For day trips, weekends and longer tracks, Sea Sky has at your service, catamarans, sailing and motor boats from medium to large size. Perfect for events for your company, gathering of friends, a romantic date or a special celebration. Welcome aboard and come experience the Portuguese coast in an unique and exclusive way! A trip of a lifetime awaits. Contact us for more information, and let your imagination set sail. 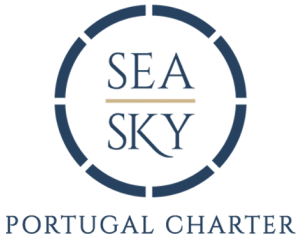 Sea Sky – Portugal Charter, A Premiun Choice. Established in 1992, Siroco Yacht Brokers - Second hand boats experts - made their way to market leaders because of its team, with a large know how in the industry. The professionalism, credibility and excellent service managed to gain the loyalty and recognition of their customers. Siroco sells sailing and motor boats (from medium to large size) for Portugal and the whole Europe, including: Germany, United Kingdom, France, Finland, Norway, Sweden and Spain. In 2013 Siroco Yacht Brokers opened a second store in Douro Marina, Porto. 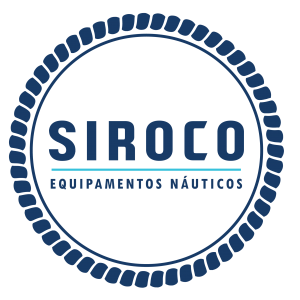 In the market since 1994, Siroco Equipments distributes and supplies nautical stores, importers, dealers, shipyard's, nautical workshops, amongst others, for Portugal, Angola, Sao Tome and Principe, Mozambique and Cape Verde. Our agent’s network has more than 500 business partners. We have several catalogues, more than 30.000 products of several others brands, among them: Plastimo, Lewmar, Lofrans, Nuova Rade, Goiot, Max Power, Star Brite and Barton. DND was founded in 1997 and was a pioneer in Portugal in selling nautical items by catalog and internet. What began as a company dedicated to ‘sea lovers’ it has become a reference not only in the nautical market, but also in the GPS navigation products market. DND started its activity with the catalog and internet selling, but with the growing need to approach customers, feel and understand their needs, in 2002 DND inaugurated their first store in Doca de Belém. Currently, DND is a reference company in the nautical sector and the preference of our customers has made us market leaders in Portugal. Our culture, the daily reliance by our customers and business partners are some of the success factors of this ambitious project.